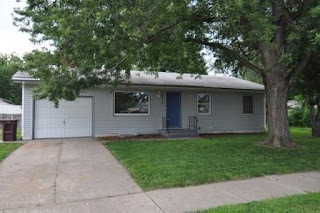 Check out our great new listing in Northeast Lincoln, NE. Quick and easy access to I-80 for those who commute. This 4bd, 1.75ba home is updated & ready for it's new owner! 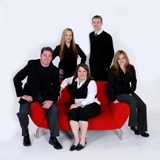 Check out www.JasonKorn.remax.com for more information or call me at 402.310.0409 to set up a private showing!